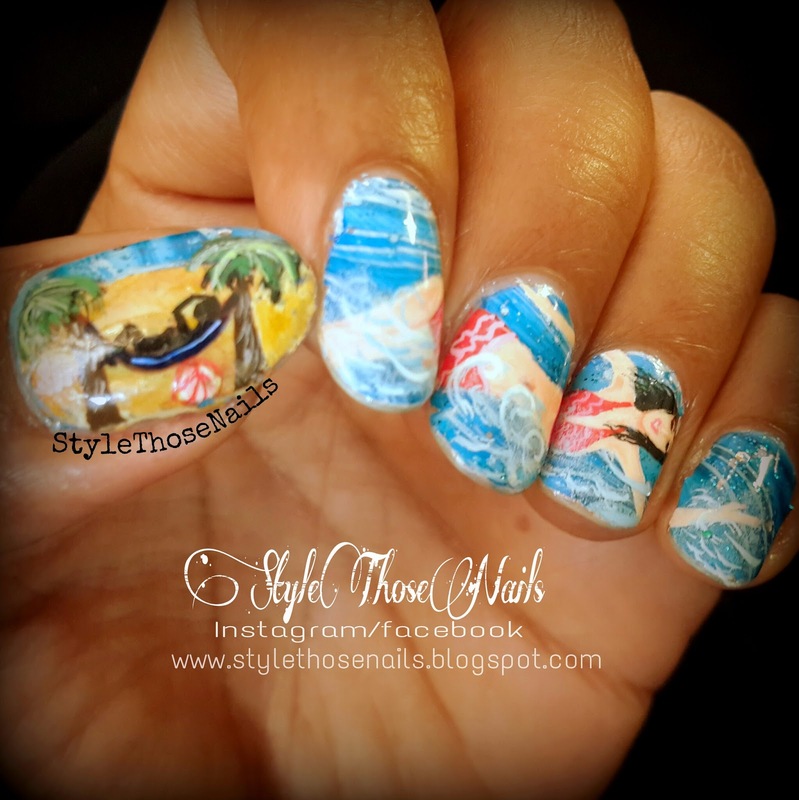 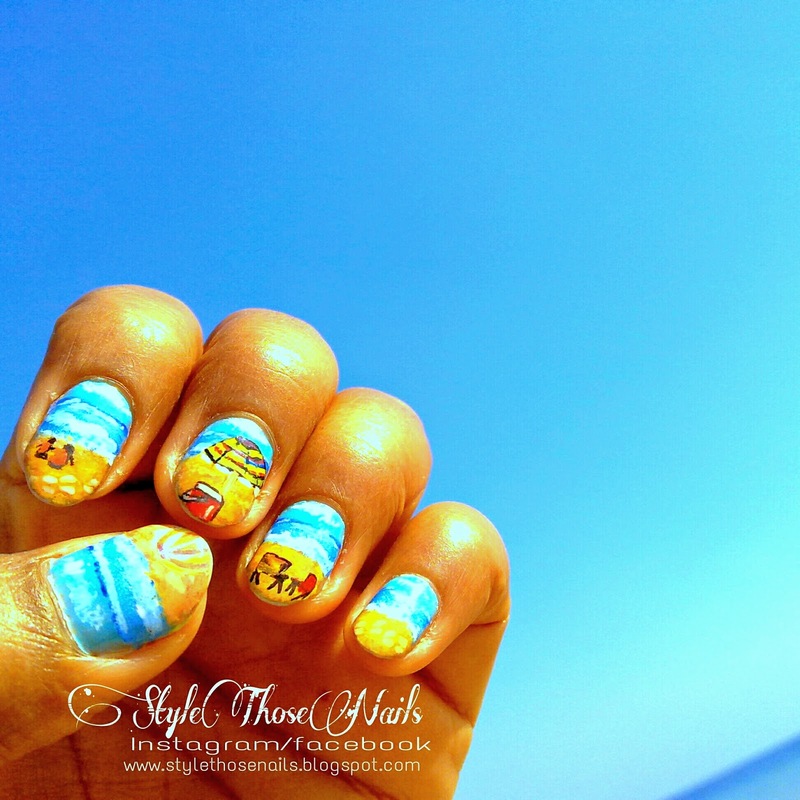 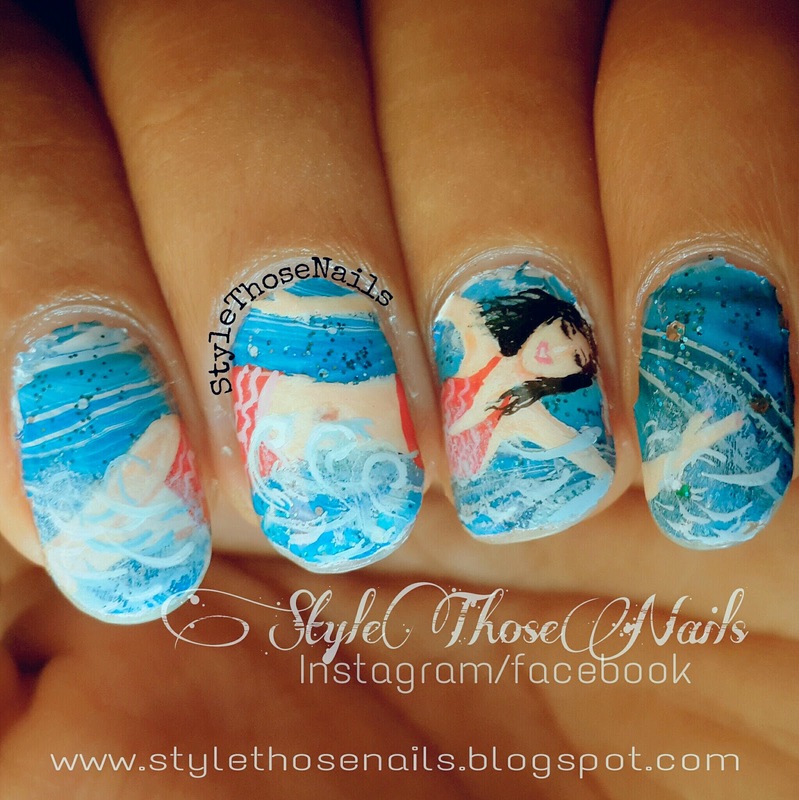 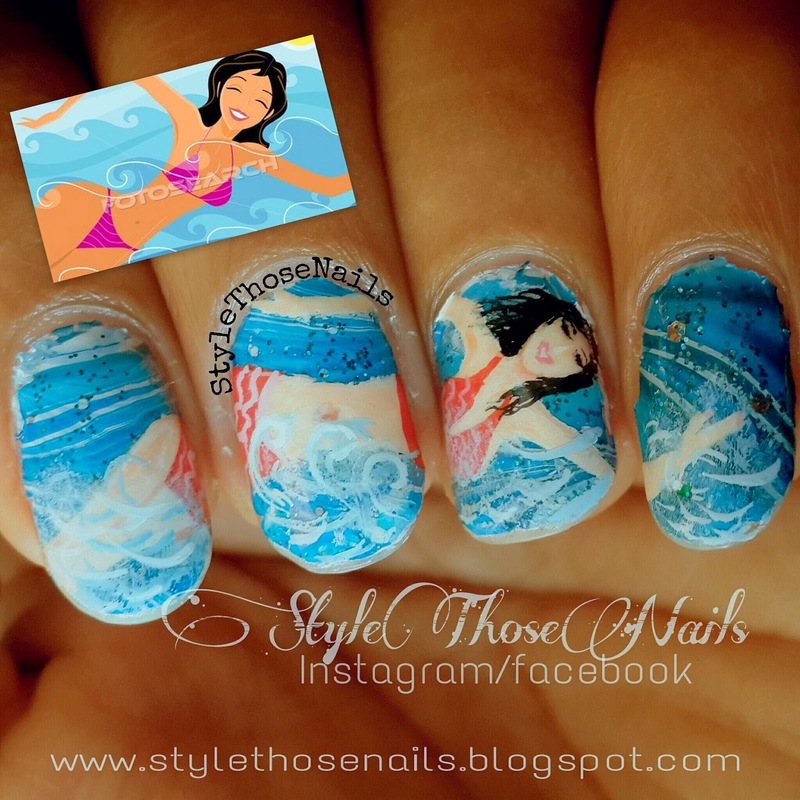 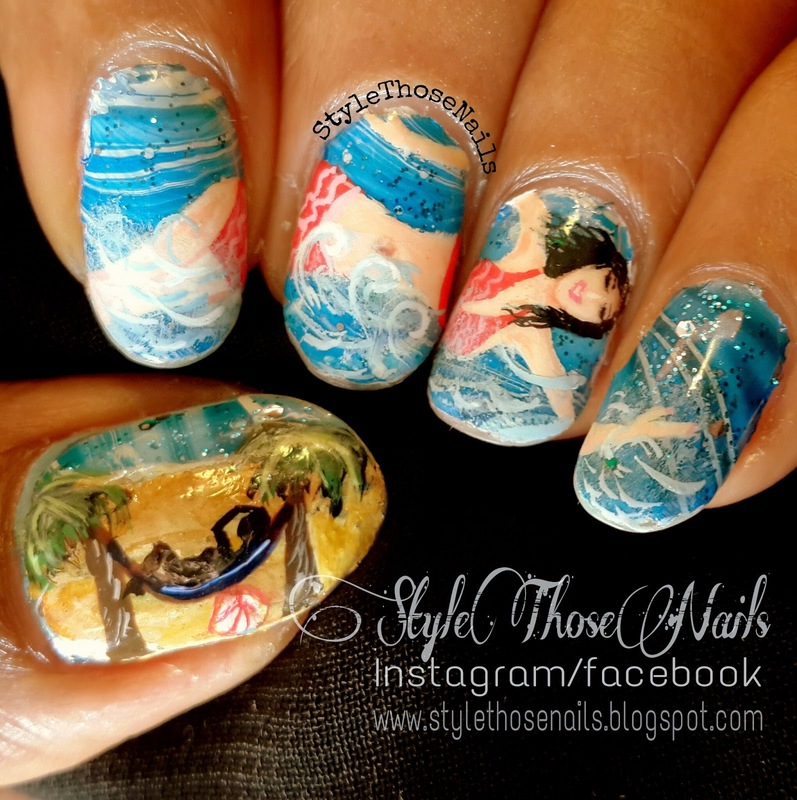 Let me know which is your favorite nailart and also what you do on a beach holiday. 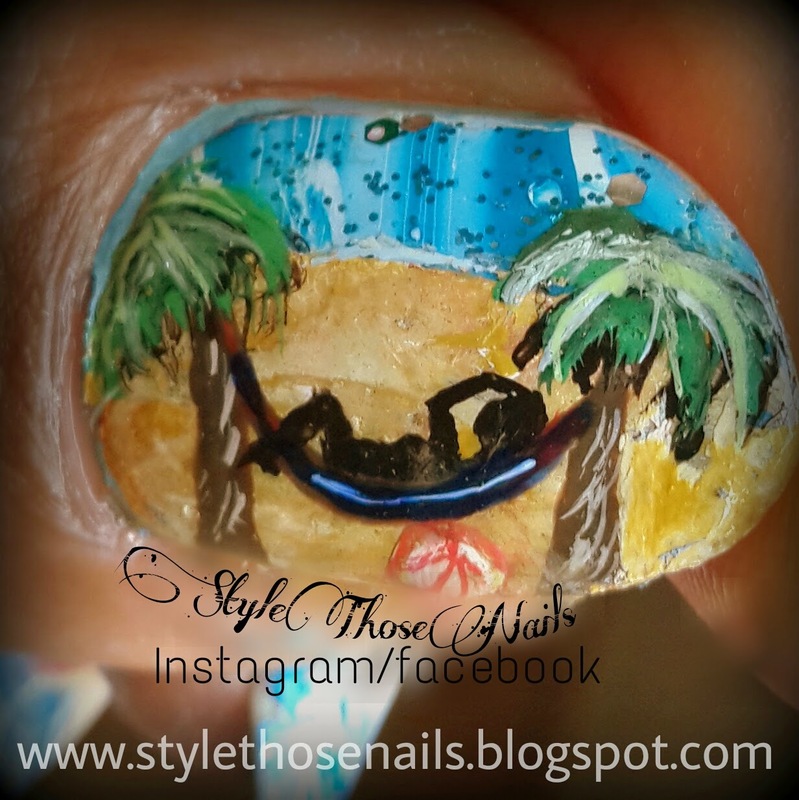 If you have any manicure to share please feel free to post on my facebook wall. 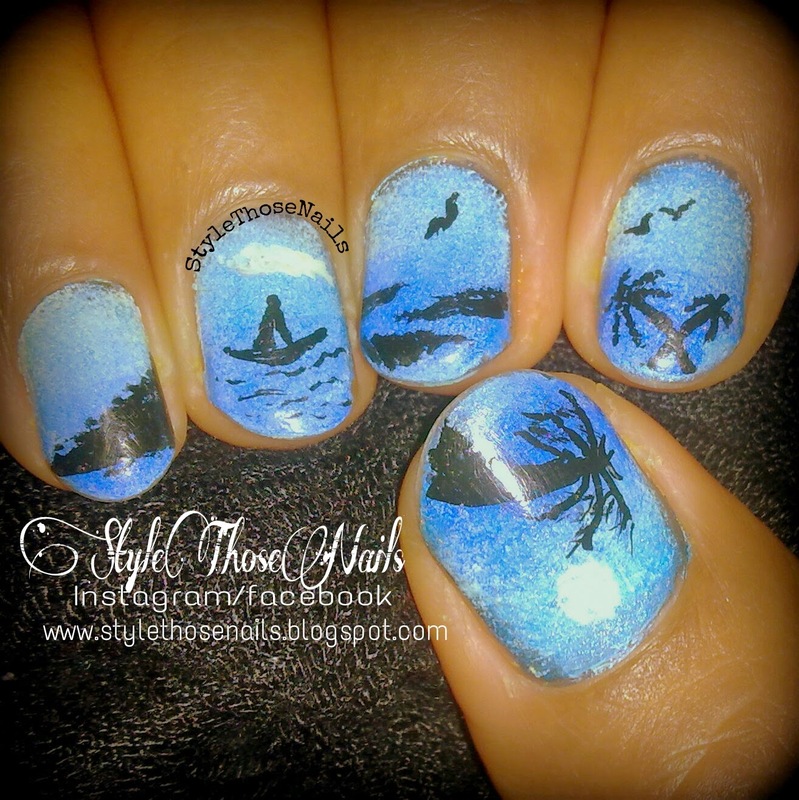 Thanks and Have a nice Day XO.